Hi there! 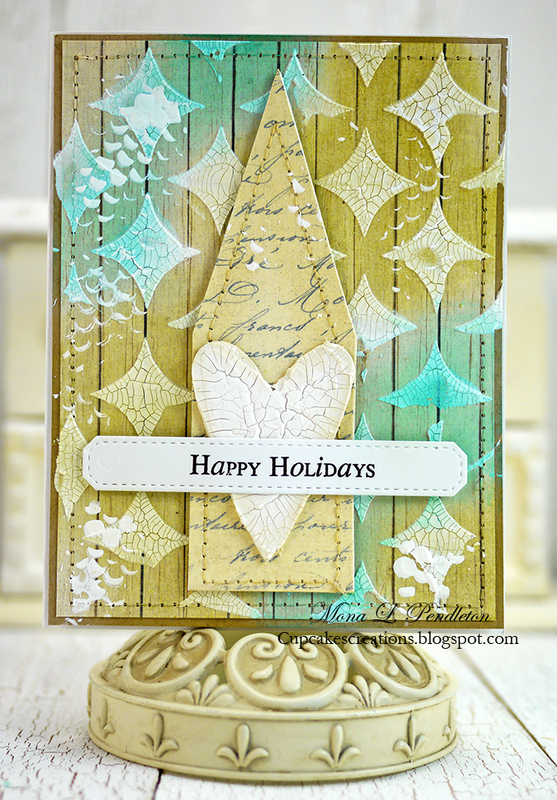 Today I have a collection of mixed media holiday cards to share featuring pretty papers from the Shoreline Treasures collection. These cards are very similar yet no two are the same. One of the many things I love about Pion Design papers is their versatility. Although the Shoreline Treasures is a beach themed collection, it may easily be used to create any themed project for any occasion. Many thanks for visiting. I hope you have enjoyed my collection of cards. 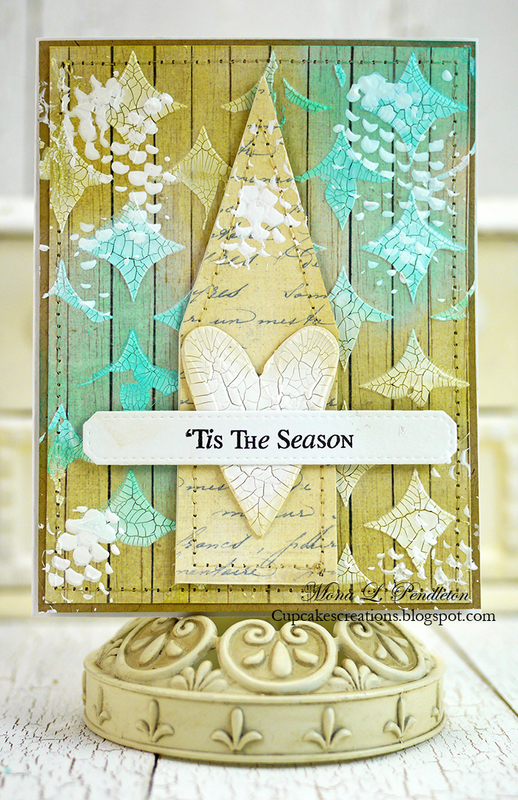 So beautiful cards here again, as usual you´ve just always soo many great ideas. A very Merry Christmas and a Happy New Year to you and everybody else on Pions team and site.